Early October. Manual and in boxes. -Color cherry cherry-layer medium high. - Aroma Balsamic then appear truffle, licorice, cocoa along with red fruit compote. 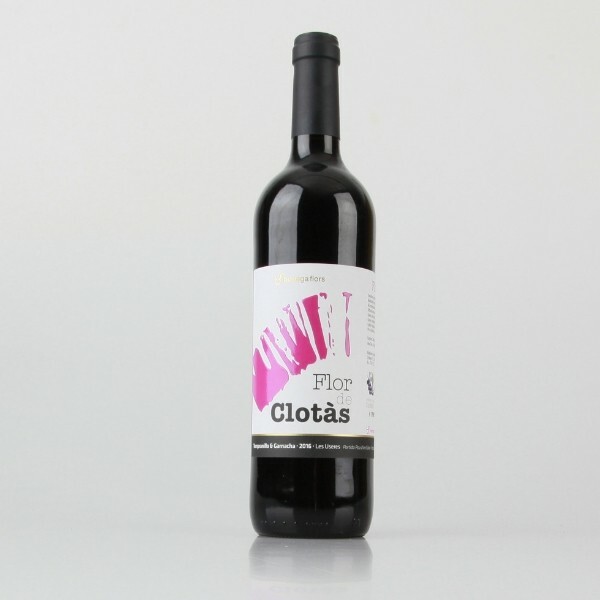 Mouth- sweet tooth with very round tannins and long lingering aftertaste.